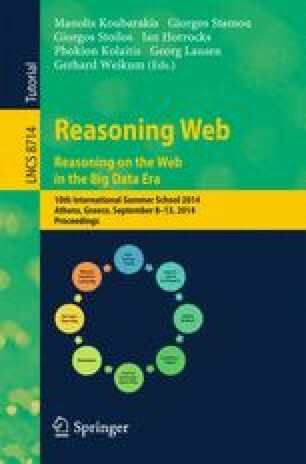 Though processing time-dependent data has been investigated for a long time, the research on temporal and especially stream reasoning over linked open data and ontologies is reaching its high point these days. In this tutorial, we give an overview of state-of-the art query languages and engines for temporal and stream reasoning. On a more detailed level, we discuss the new language STARQL (Reasoning-based Query Language for Streaming and Temporal ontology Access). STARQL is designed as an expressive and flexible stream query framework that offers the possibility to embed different (temporal) description logics as filter query languages over ontologies, and hence it can be used within the OBDA paradigm (Ontology Based Data Access in the classical sense) and within the ABDEO paradigm (Accessing Big Data over Expressive Ontologies).